Cookstown will have a change of pace this weekend as they take part in the Ulster Indoor Championships on Sunday. The action gets going at 10am at Queen’s University PEC with the winners of the round-robin tournament going on to represent Ulster at the All Ireland Indoor Finals in Antrim the following Sunday. Cookstown’s first match is against North Down Hockey Club at 10.45am with match two against home side Queen’s University Men’s Hockey Club at 12.15pm. Antrim Hockey Club are the opposition at 1.45pm before they finish up with a mouth-watering match against Banbridge Hockey Club at 5pm. “We’ve had a great time at the Indoor Championships over the last few years,” said Reds’ defender Jack Haycock. “Hopefully we can get a similar result as we did in 2017. “I don’t think you can look at it being a Cookstown v Banbridge shoot-out. This form of the game is very different to the eleven-a-side game and each of the other teams will bring their own strengths to the matches. Cookstown Men’s 1sts were in action against Portadown on Tuesday night at Edenvilla in the Anderson Cup first round, second leg. Goals by Stu Smyth and Ryan Millar gave the Reds a 2-0 advantage at half time with Smyth, Michael Kerr and Jack Haycock adding scores in the second half. A Portadown goal made it 13-2 on aggregate. The result means that Cookstown will play Newry Hockey Club at 2.30pm at Downshire Road on Saturday in the next round. The second leg of that tie will take place in Cookstown at 8pm on Thursday, January 24th. Cookstown Ladies are in cup action on Saturday against CI Ladies Hockey Club at 2.30pm at Steelweld Park while Cookstown II are on beforehand against Northern Ireland Civil Service Hockey Club II at 1pm. 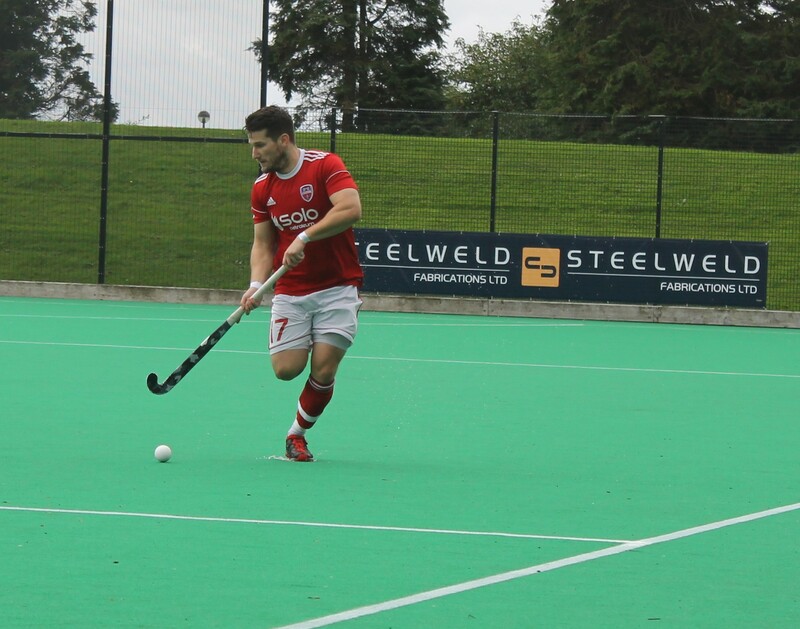 JL2 leaders Cookstown III play North Down III at 2.30pm in Comber while Cookstown IV have a tough-looking fixture against Mossley Hockey Club IV at Steelweld Park in JL3.